I came across this recipe when my good friend and fellow bawi, Zenia of Branded Bawi fame submitted it for the Eedu Edition of BestKeptSecrets. The story goes that her paternal grandparents lived far away from her in a tiny, coastal village called Dahanu. Summer vacations meant spending a fortnight with them. And, that fortnight included picking chikoos off trees, drinking nariyal pani just as the coconuts fell to the ground, and heaps of Shirinbai’s home-cooked bhonu. As with many grandparents of that generation, her way of showing us her love was through bulging stomachs and satisfied mouths. Much like how I demanded Mamaiji make me her famous curry, Zenia’s holiday demand was for Shirinbai to cook her famous ‘Cheese-Eeda na cutlets’, which are nothing but cutlets made with boiled egg and oozing cheese. As a young bawi, Zenia ate these for breakfast, lunch and dinner. No meal was complete without these cutlets by her side. While Shirinbai doesn’t cook anymore, her memory of cooking these cutlets for Zenia remains strong and so she happily read out her famous cutlet recipe to Zenia from her treasured hand-written recipe book. 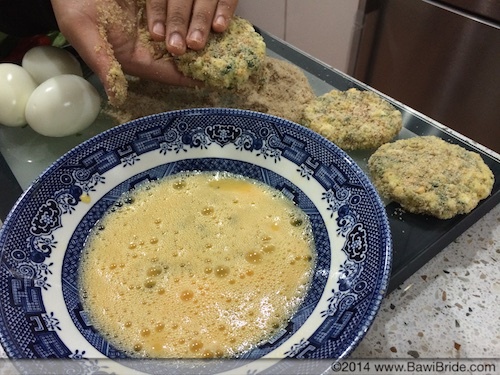 It needed a few tweaks but both us bawi’s were ecstatic when they held shape and came out of the frying pan – here was a piece of her family’s legacy in the shape of a delicious cutlet! For someone who curated a book about eggs, it’s time to confess that I am not the biggest fan of eggs. I can have them as an Akuri or a Sali per Eedu but never in their original form. 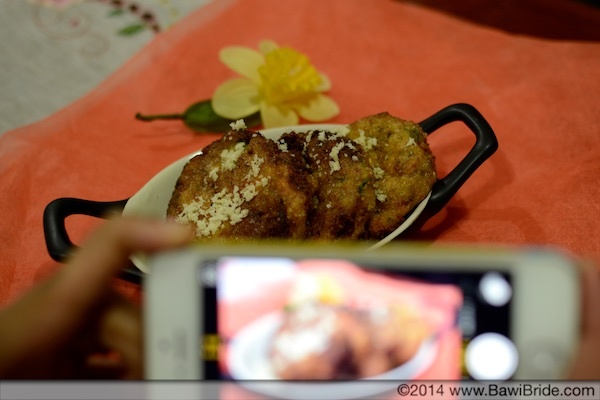 So, imagine my surprise when I couldn’t stop stuffing myself with these cutlets – especially as the egg is truly the hero in this dish. 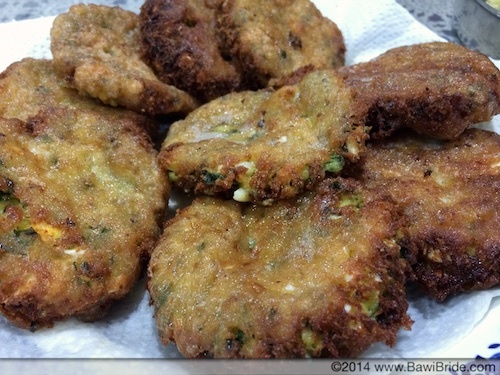 The next time you have a craving for cutlets, ditch the meat and give these ones a try and you’ll know what we both bawi’s are ranting about – ingredients at the bottom of the post as always! 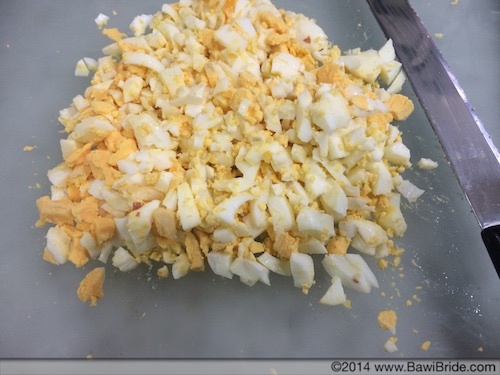 To begin, boil the eggs, peel and chop them finely. This is where you bring out your inner celebrity chef and the big chef’s knife you’ve been itching to use and chop away furiously. 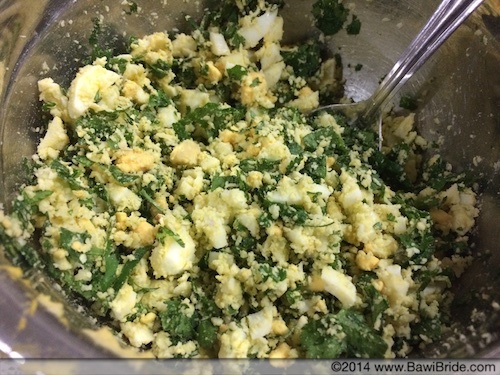 In a mixing bowl, add the eggs, grated cheese, coriander and chillies and mix everything well. In a small saucepan, prepare the white sauce. You do this my melting the butter until it is bubbling and adding the flour. Once the flour is a bit roasted, slowly add in the milk stirring continuously to form a smooth sauce – it should become a kheer like consistency. 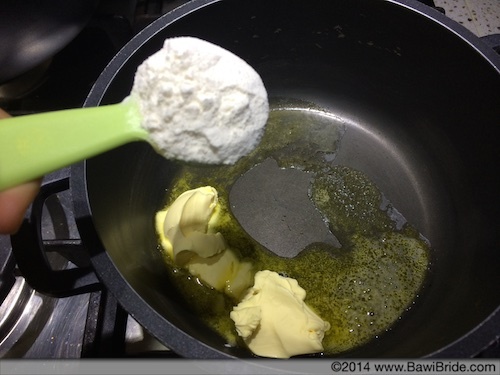 Take your time with this as it is what binds the cutlets mixture together. 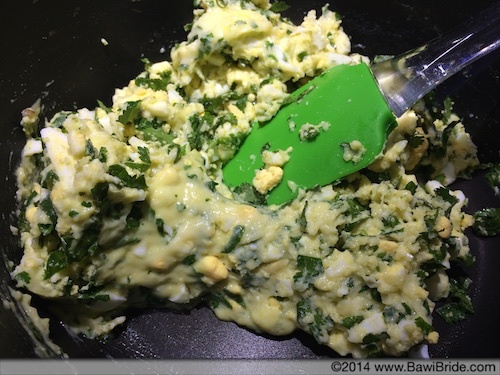 Once the white sauce is ready, add in the egg and cheese mixture and mix well. 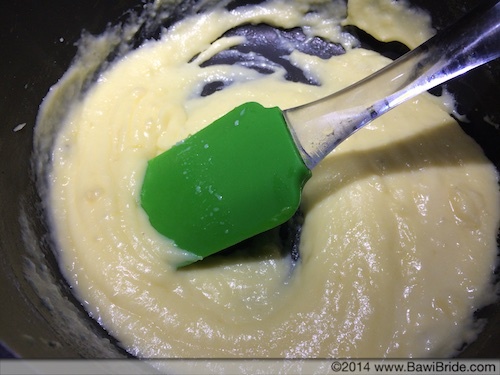 The mixture will be quite sticky and moist at this point – this is a good thing! 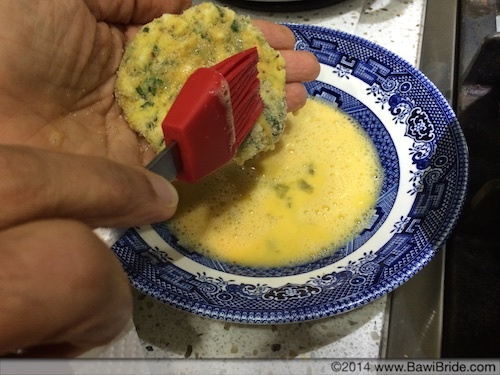 Like all Parsi cutlets, it’s now time to coat the mixture in breadcrumbs and eggs (Yes, more eggs!!). 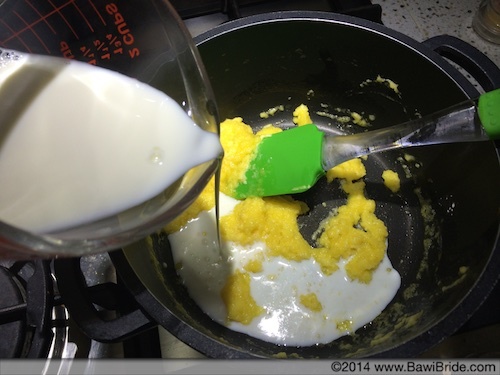 While the recipe calls for breadcrumbs, I tried using rawa/semolina the other day and felt that this worked better – you can use whatever you like best. Pro tip – keep the cutlets quite small and use a silicon brush to paint on the egg if you’re nervous about dipping them in. Also, ensure you have your frying pan with oil on the gas before you begin so that the oil heats up well. Shallow fry in the hot oil until golden brown on both sides. 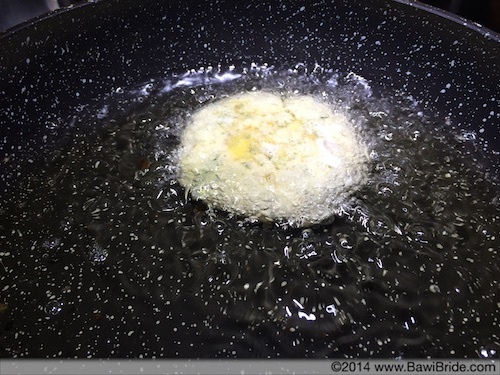 These cutlets can be quite fragile when they come out of the pan so allow them to cool for a while whilst straining on a plate covered with paper kitchen towel. Enjoy them hot wrapped in a roti or as a started to an elaborate meal. If you’re looking to be a bit fancy for a party, you can also roll these out as croquettes or mini kebabs. As you eat them and the cheese oozes into your mouth, give a mental thank you to Shirinbai for coming up with this delicious recipe! Thanks for sharing the recipe, Perzen. I just tried it and everyone at home loved it! I tried these today. They came out fantastic! Took me back to my childhood days. Thanks for sharing this recipe! Yummy as!!!! So making them soon.Thanks. 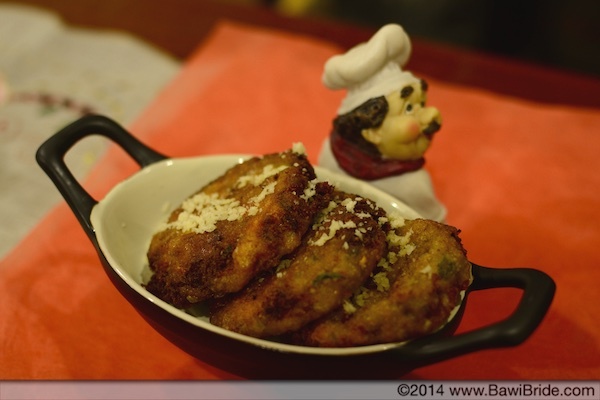 Should you not add mashed potatoes also in this recipe for cheese eeda cutlets? Please let me know. 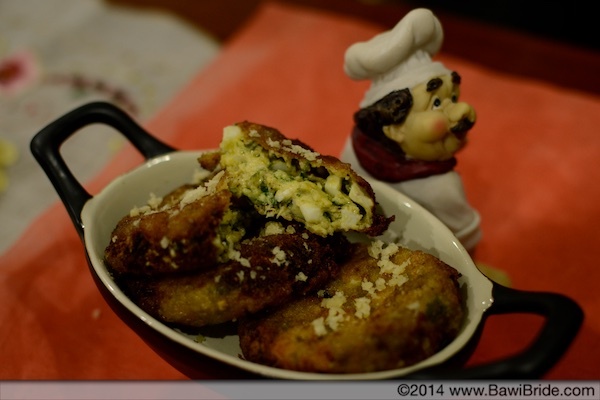 No this recipe is without potatoes so the flavour focuses on just cheese and egg.